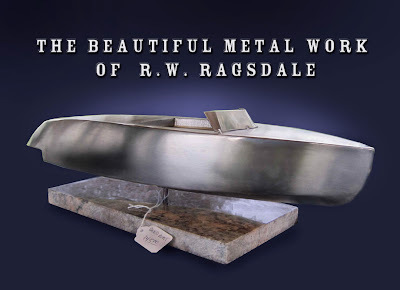 Have Your Woody Boat Turned Into Metal. It's OK, The Dryads Will Approve. A New Species Of Classic Boats. "Prerestoric Boats" - Do You Have The Courage To Own One? Ink Clot Babes. It's Been A While.